Anyway, I was all ready to write about my one week away. But I was in for a really awesome surprise. 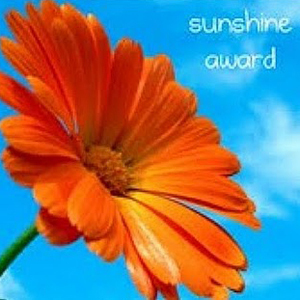 I was nominated for the Sunshine Award by Susan Rocan at mywithershins!! She has just made my day, literally! 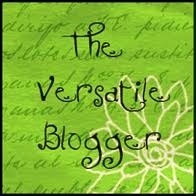 I was already so happy about being able to blog again after so long. And she has just made me super-super-happy!! Thank you so much, Susan. I’m glad I make you smile, knowing that means a lot to me. 🙂 To all you readers out there: do check out her blog; it’s filled with interesting ideas and all the creativity that she comes up with! 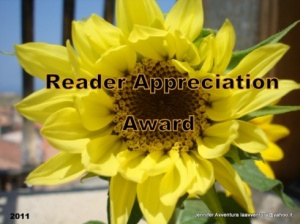 I have already included the award’s logo and linked the person who nominated me. And now…Here are the answers to 10 questions about myself. Now, the nominations! 🙂 I don’t know if I can come up with 10, but I’ll try. Willy’s Weblog – One crazy blog by a crazy guy. It’s been a while since he posted last, but when he does, it is always something hilarious, sure to make me smile (if not laugh like crazy)!! writtentessa – She is a writer, teacher and lots more, I’m sure. Her posts have some deep thoughts that always touch me in some ways. Love her writing! Adventures on the Road – A blog by an amazing woman who loves photography and travelling apart from writing. 🙂 Atleast, that’s what I have understood. Her photos are incredible, and her thoughts and descriptions always make me smile! Brooke & McKenzie – Two best friends share their experiences in the world of dating. Awesome stuff!!! I love reading their posts. Apart from being hilarious, it’s so candid and touches on so many deep thoughts about love. Good Humored – Like the name suggests, it’s humour, humour and a lot more of it! Paprika (the author) has a wonderful way of coming up with the zaniest thoughts about the most mundane things (laundry, lollipops, to name a few). It always makes me smile. She definitely deserves some sunshine! 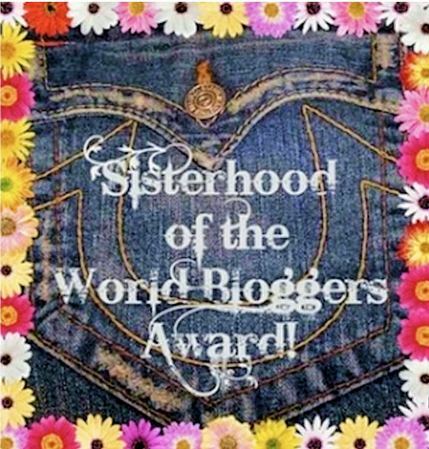 Sarah Smiles Awhile – Ahhh…this is one blog that deserves this award completely. Sarah’s posts are always sure to make me laugh. Always. Whenever I start with a post of hers, I know I should be ready to burst out laughing any moment. It spreads so much of sunshine! 🙂 Awesome blog, love it! 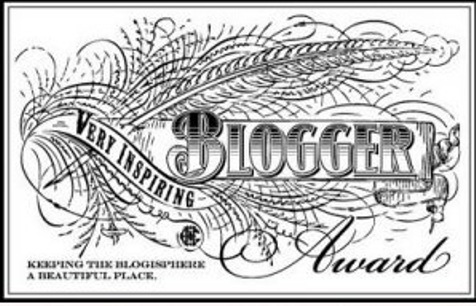 This entry was posted in Random and tagged Awards, Blog, Happiness, Sunshine, Sunshine Award. Bookmark the permalink. 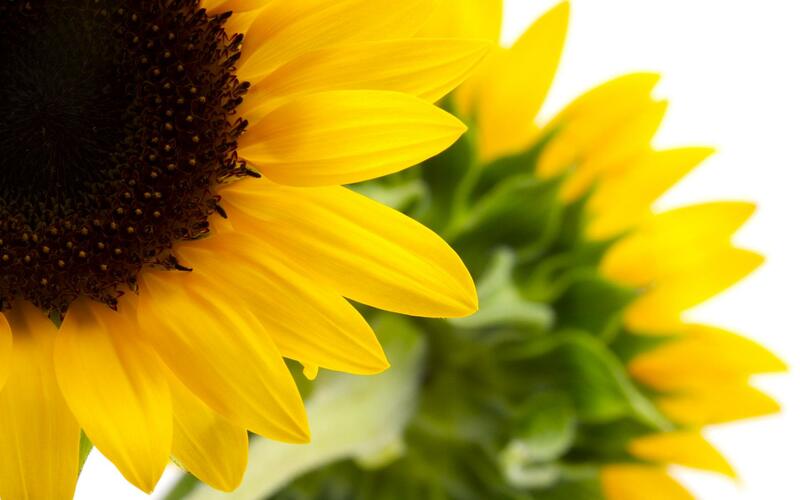 Congratulations on your Sunshine Award and thank you for sharing it with me. I know you always bring sunshine to my blog when you leave such thoughtful, cheerful comments. Like you, I LOVE sunshine. I miss when it is winter and find myself leaning towards windows on sunny days. I’m so happy that is spring and the sunshine and I will be spending more time together. It’s the same over here. Sunshine seems to be back, and it feels great! 🙂 Good to know we think alike! 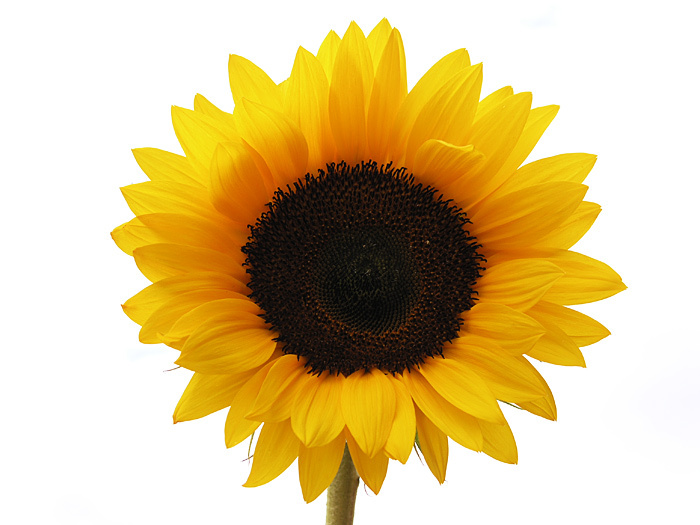 Congrats on spreading some sunshine to everyone! 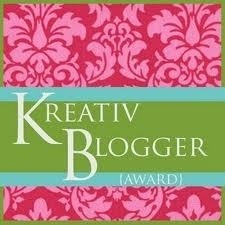 And thank you for nominating me as well!